Choosing any other option will change the usual Preview and Deploy buttons to a Schedule Deployment button. 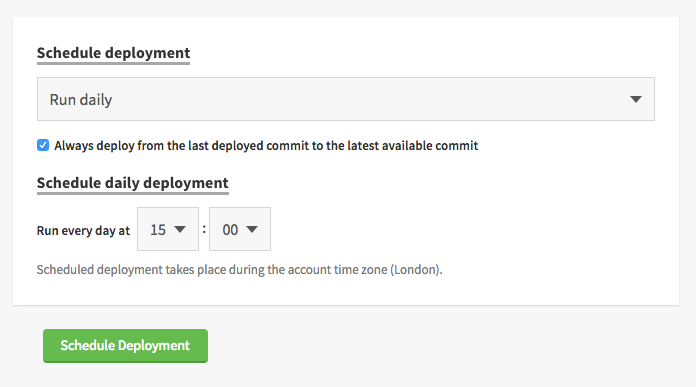 Once you've clicked to schedule the deployment you'll be taken to a new overview page, showing your schedule at the bottom within the server or group you've set the schedule for. You'll be able to see more information about the new overview in this blog post. 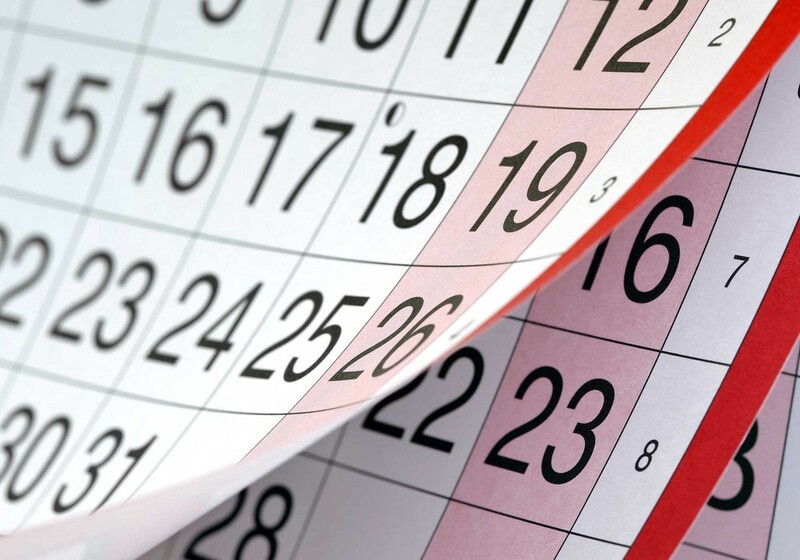 You can find out more about scheduled deployments in our documentation, but do get in touch if you have any questions.